If you thought that Google’s search engine algorithm update on April 21, 2015 was the BIG ONE, then think again. The 2015 update, also called Mobilegedden, was more of a wake-up call and Google’s big push to get businesses to get on board and make their website mobile-friendly. The 2015 update improved Google search rankings for sites providing a mobile-friendly user experience while demoting sites who refused to or simply did not make the change. Google didn’t stop there. Following the release of the “Mobilegeddon” update, they sent out mobile usability notifications via the Google Webmaster Tool (GWT), added a mobile usability report option to the GWT, labeled mobile-friendly sites in search results, and even added a mobile-friendly testing tool for website owners in doubt of the their site’s mobile readiness. Late in 2016, Google announced that the new year would bring in new changes once again. Google’s Mobile Intrusive Interstitial Penalty became effective January 10, 2017. In laymen’s terms, the mobile intrusive interstitials penalty goes beyond Google’s efforts to get website owner to go mobile. They are now targeting the actual user experience for those who use mobile devices to search. If you have ever clicked on a Google mobile search result only to have your session immediately interrupted by a large, annoying pop-up within seconds of reaching your desired site destination, then you have been a victim of a mobile intrusive interstitial. Barry Swartz of Searchengineland.com does a great job of breaking down what will and will not be penalized by the new update. showing a popup that covers the main content, either immediately after the user navigates to a page from the search results or while they are looking through the page. Sites that rely on such pop-ups to gather emails or promote products will now need to alter their current method to follow Google’s new “rules” or forfeit to a lower rank. The Mobile Intrusive Interstitials Penalty is just the beginning for Google’s push for websites to create a more positive and satisfying user experience for those choosing to search on their mobile devices. This is due in part to the rising number of people switching to a smartphone and using those smartphones to search everything from medical advice to the latest movie review. In fact, Google is expected to change their indexing methods in the coming months to a Mobile First Indexing method. Instead of Googlebots crawling through the desktop versions of a page’s content to evaluate relevance to the search query, Googlebots will be crawling the site’s mobile site first. If you have both a desktop and a mobile site, now is a good time to make sure that the mobile site is able to display or reproduce the same, if not better, user experience as your desktop site. Once Google switches to a primarily mobile indexing, desktop indexes will not be kept up to date and could cause those without a mobile-friendly site to go dark and get lost in the web search jungle. *This excludes mobile-only sites. Fully responsive built sites by VisionAmp are compatible with new indexing. GO MOBILE OR GO DARK! No one wants to end up on page 15 of any search engine. Google offers website owners information and tools on how to make sure that they are up to par with the new updates and the forthcoming index change. However, not everyone has the time, expertise, or the desire to push through every Google change that comes about. 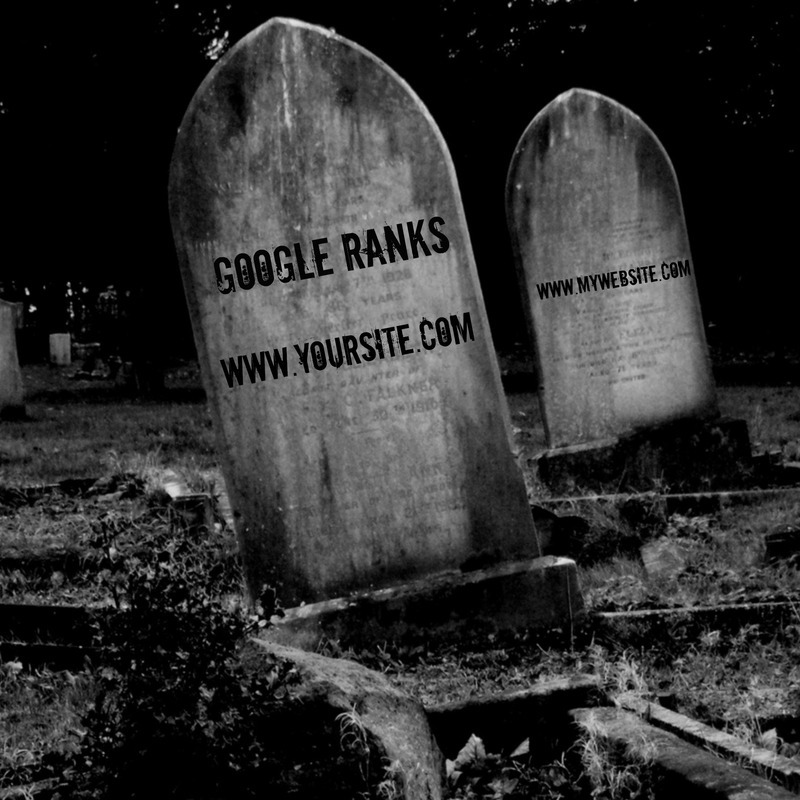 Don’t let your site become buried. Give VisionAmp a call today at 580-0909 to start the conversation on improving your site’s mobile search readiness. VisionAmp has years of experience not only creating stunning mobile-friendly and responsive websites, but they also stay up to date with all of Google’s changes and demands in order to make sure your site stays at the top of the search engine.